There is no doubt about the quality of standard living in Gurgaon. Every essential element required for modern living is right here. Gurgaon’s real-estate market has been considered among the top markets in India. Various surveys stated that the value of properties in Gurgaon will be sky-mounted in next few years. So, it is better for those property seekers who are looking for an investment, to invest right now. An investment move now will produce higher returns for you in coming time. Among various prime locations for investment in Gurgaon, Sector 108 is one of the best having enriched social infrastructure, great connectivity, and rising opportunities. So, if are you looking for the same and have confusion about which one to choose, we are discussing a few factors here, which will help you while making investment. An apartment designed with eco-friendly infrastructure and provides proper ventilation with enough space provides your family with a healthy environment, will be a smart move. Apartments should be Vaastu compliant and have some unique architectural designs. Whether your children going to school, wife to the shopping destinations or it is about your working destination, if all of them are in close proximity to the location of your home, a lot of your precious time will save. How can a modern lifestyle complete without having world-class luxuries in your home? You should consider any such project which offers you the most of these. 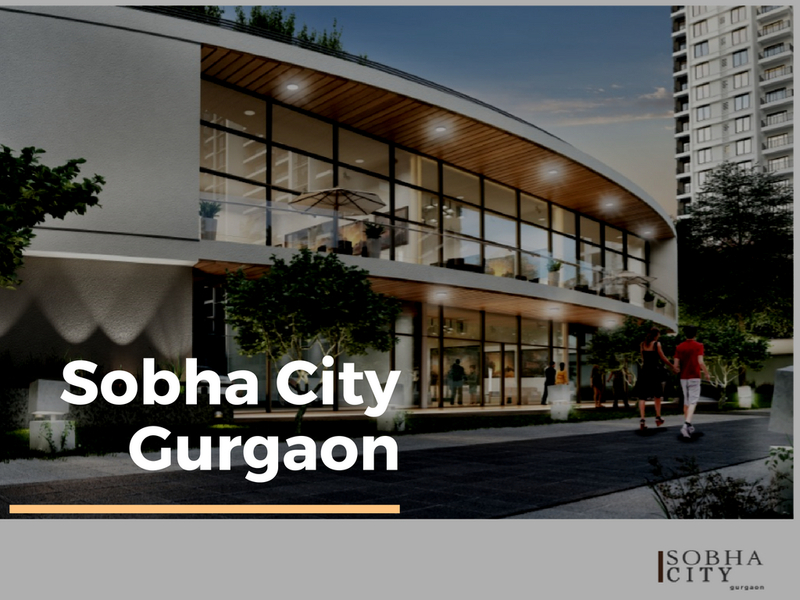 With a proper planning to ensure you all the elements of a prosperous life, a newly launched project Sobha City Gurgaon offers you a range of residential apartments of 2 and 3 BHK. 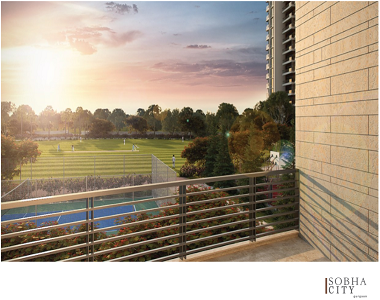 Designed with well-renowned architects, the apartments are super-spacious and their well-ventilated structures provide enough fresh air and natural sunlight. With over 65% open space, the green environment having landscaped gardens and sprinkling water fountains which will bring the nature closer to you. With a smooth connectivity and a network of major roads, its strategic location of Dwarka Expressway ensures the residents to move smoothly around NCR. 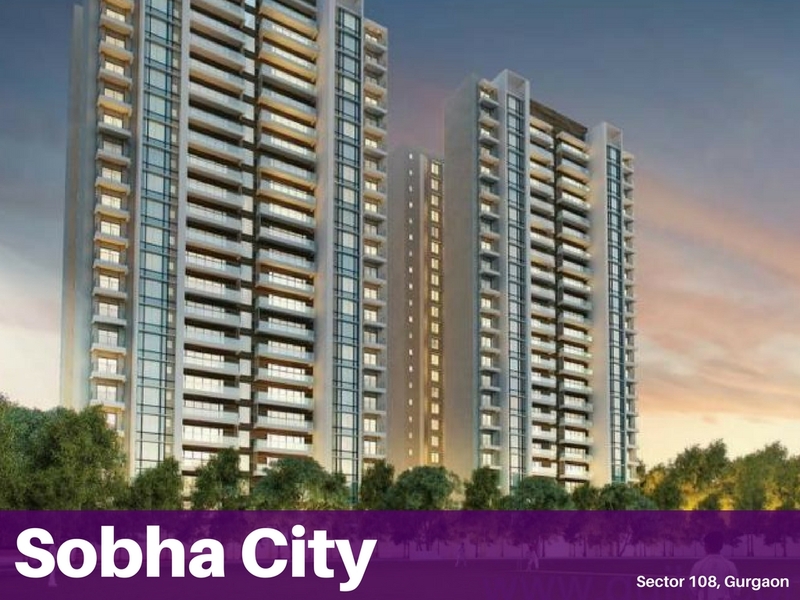 The premises at Sobha City Sector 108 is located at close vicinity to many major educational institutes, shopping malls, multiplexes, cafes and restaurants and reputed hospitals including MAX, FORTIS, Medanta etc. With your first entrance at Sobha City Dwarka Expressway, your family can avail its exclusive range of luxuries like 2 clubhouses spread over 40,000 sq. ft., 8.5 acres of green spaces with garden area, parks etc., wide cricket ground with the professional pitch, other indoor and outdoor games facilities, spa with steam and sauna, jogging track, camping ground and party lawn over 1.5 acres, gym and swimming pool etc. Your family will feel more secure and comfortable here while enjoying the facilities like round-the-clock security with CCTV surveillance, constant water supply and power back-up, dedicated lift system, open and covered car parking etc. Perhaps, all the above considerations have made you sure that this luxurious property at Sector 108 will definitely insist you have a look at it. The price for these premium units starts from INR 1.34 crores that further increases up to INR 2.41 crores as per the sizes and configurations requested for.